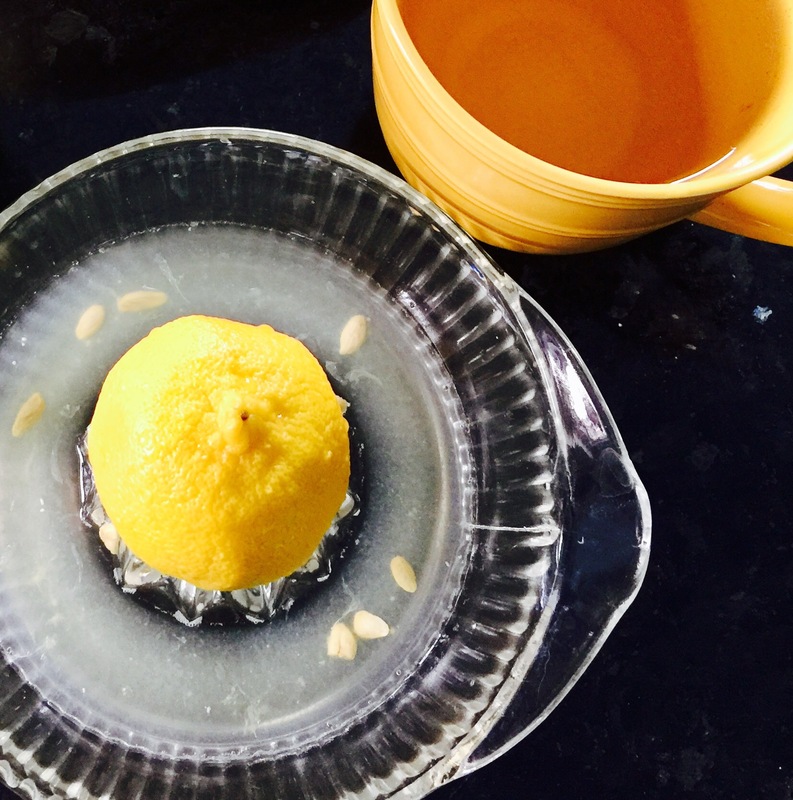 One of the easiest changes to make in embracing a healthier lifestyle is the inclusion of a cup of warm lemon water first thing in the morning. Before drinking or eating anything else, starting the day sipping on this zesty health booster brings amazing healing benefits. According to Anthony William, author of the book Life Changing Foods, lemons, and their citrus cousins limes, are ultrahydrating and electolyte producing because they are a top source of mineral salts and trace mineral salts. And they are a source of highly absorbable vitamin C. In addition, lemons provide bioactive calcium. The phytochemicals called limonoids actually bond the vitamin C and calcium together, so where one goes in the body, the other tags along. Lemons alkalinize the body, which helps to prevent the growth of most types of cancer. And the antioxidant flavonoids fight other illnesses such as cold, flu, bronchitis, and pneumonia. 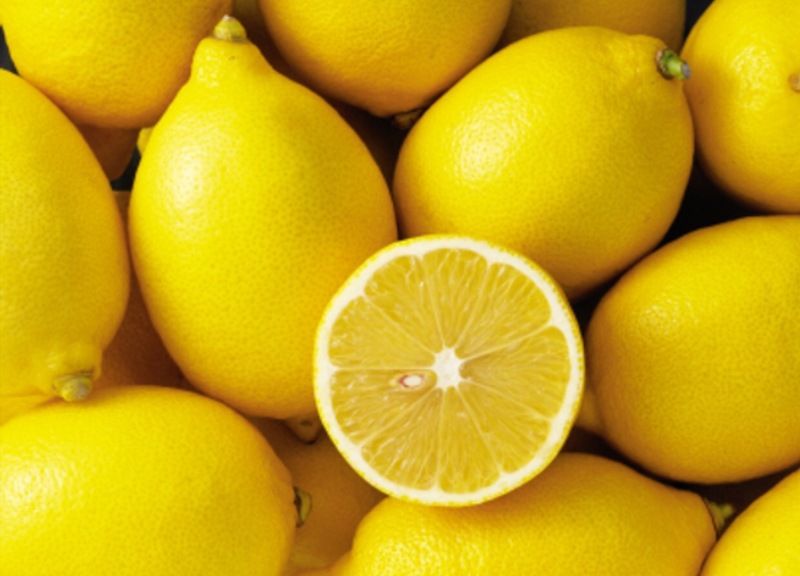 Lemons are an effective mucus expeller and an amazing cleanser of the liver, kidneys, spleen, thyroid and gallbladder. They purge the body of toxins that collect in the body due to exposure to plastics, chemicals, radiation and poor food choices. Drinking lemon water as soon as you wake up flushes these toxins from the liver, which has worked through the night detoxifying the body. Otherwise, those toxins settle back in. Preparing this extraordinary drink is simple. Using a fresh lemon, or lime if you prefer, cut in two and squeeze the juice of one of the halves into a cup of warm water. I like using my Aunt Annie’s old juicer, however squeezing the juice directly into the cup of water is fine. During the summer, I like to cut up a couple of lemons and make a large pitcher of lemon water that I sip on all day. When I first began drinking lemon water, I made the mistake of using a bottled concentrate. While there may be some benefits from drinking that juice, it just doesn’t compare to the juice from a freshly squeezed lemon. Plus, I now use fresh lemons to make my own hummus and salad dressings. I like keeping them on hand. 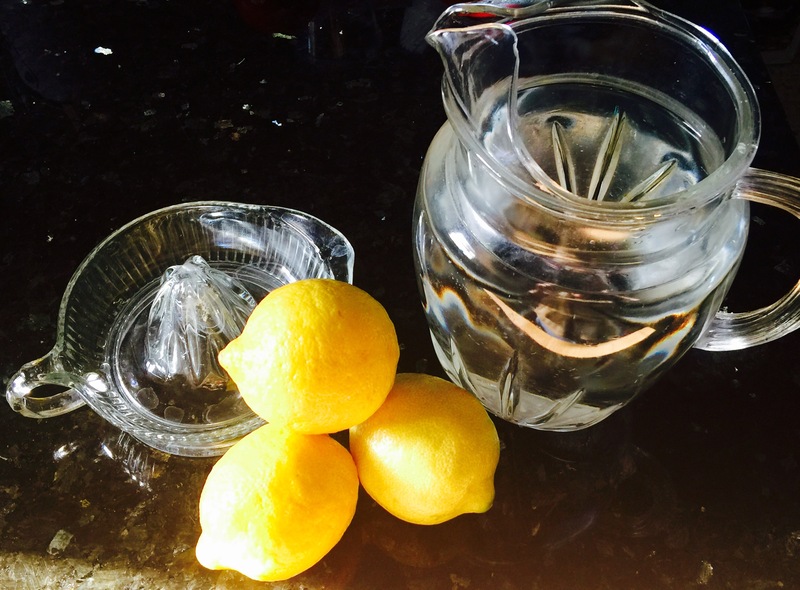 While it is important to start the day with lemon water, it also makes a great end of the day drink. A cup of warm lemon water with a spoonful of raw, local honey calms the nervous system and aids in a restful night’s sleep. From flushing toxins to fighting colds and allergies to aiding in weight loss and getting a good night’s sleep, this little powerhouse of a fruit offers incredible healing benefits. 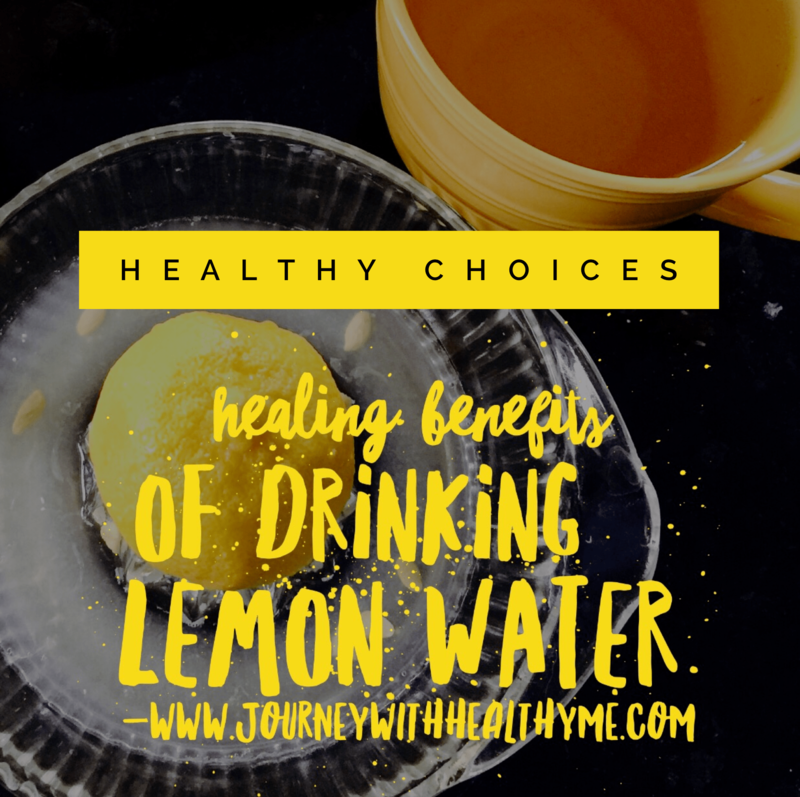 Try adding a cup or two of lemon water to your daily routine, and see what happens! For more information about lemons, and 49 other healing foods, check out Life Changing Foods by Anthony William. I am an Amazon Affiliate! I may make a commission, at no extra charge to you, when you make a purchase through my link. Thank you for considering the purchase of this book, or any other product, through my Amazon link.